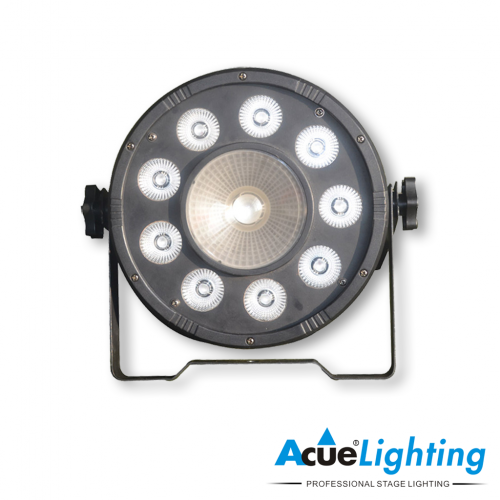 The Acue 54 Flat LED Par is a very powerful LED wash fixture capable of washing large stages using a minimal amount of fixtures. 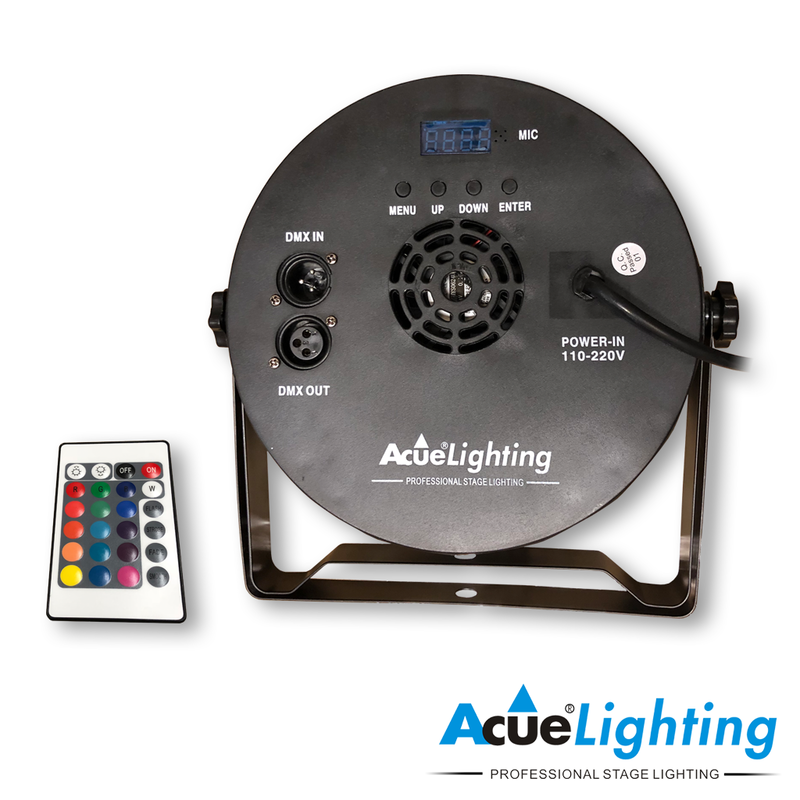 Color mixes are very precise due to the special frost-filtered lenses which also soften up the light beam to the naked eye without sacrificing power. 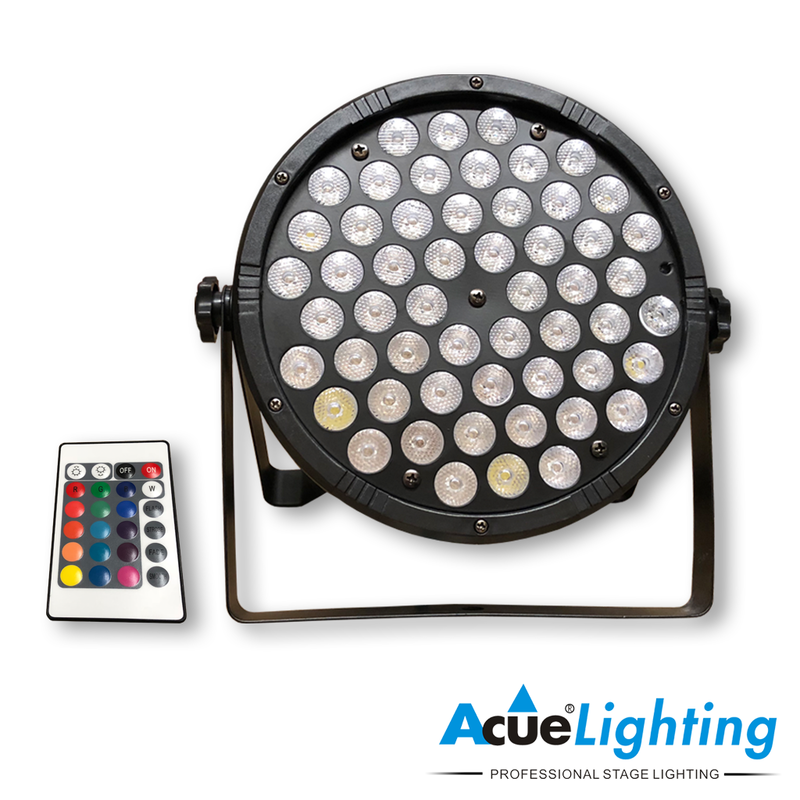 This fixture has 54x3W RGBW LEDs (red, green, blue, & white) chips. 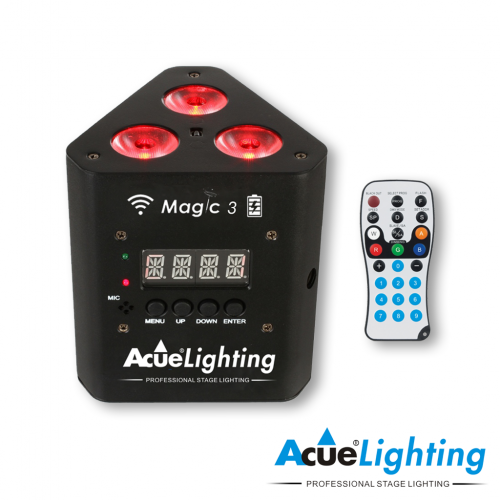 It features multiple operation modes including DMX, sound-active, auto-program and master/slave modes, and includes a remote control. 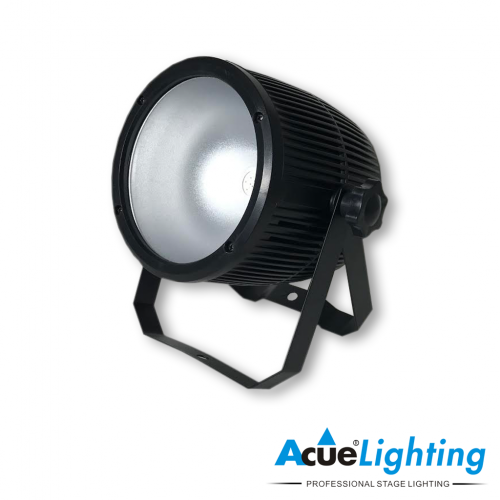 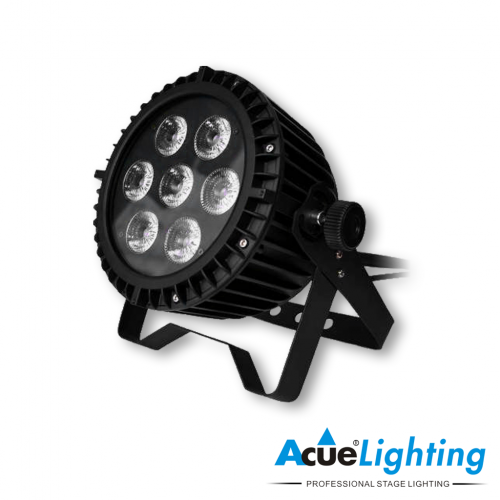 The Acue 54 Flat LED Par is also very well suited for use in film and television productions.